Sustrans, the UK's leading sustainable transport charity, has started a petition on their BikeBelles website that encourages women to cycle. They interviewed 'over 1000 women to find out what they believed would most persuade them and other women to cycle more'. 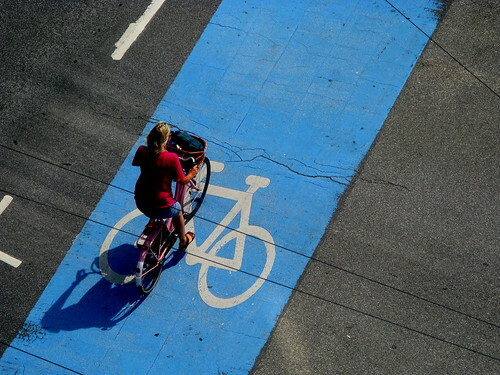 As a result, Sustrans has started a petition to show support for safer bicycle infrastructure. You can sign the petition until November 29, 2009 right here.